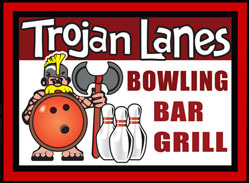 Trojan Lanes is all about having a great time and we love celebrating great bowling scores. 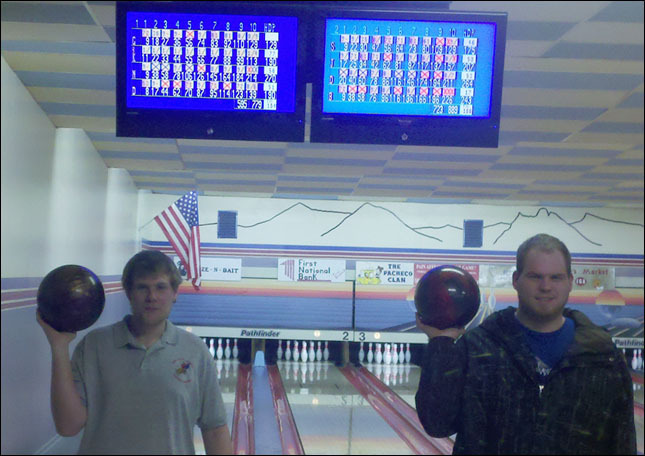 Two of our league bowlers enjoy some great scores too! Want to add your name and score to this upcoming list? Just bring in or email us your full name, date and place. 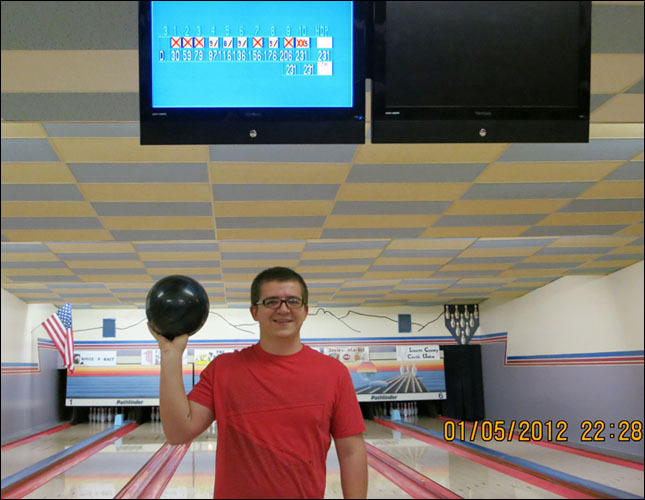 You're welcome to include a photo and brief description of your accomplishment.